There’s a lot going on in our local and national economy, in recent years. It can seem like every day is a new headline of hope or catastrophe, reporting on or predicting the latest trends in layoffs, hirings, downsizing, job creation, the exportation of jobs overseas… The statistics can be confusing and overwhelming, particularly if you’re in the market for a job or career of your own! Finding a job just isn’t as easy as it used to be, whether it’s your first time or if you’re getting back into the workforce after being retired or unemployed. Thankfully, our community has resources to help you out! Linked below, you’ll find local private and government agencies that can assist you with locating temporary or long-term employment. 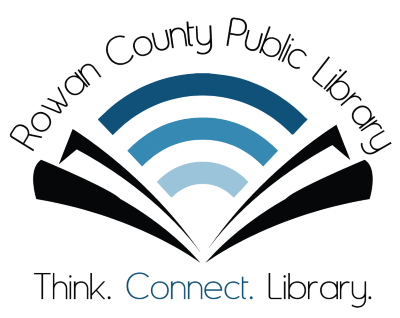 Your Rowan County Public Library is here to lend a hand, too: Check out our monthly résumé writing class, where you can learn the skills you need to create a dynamite résumé, cover letter, and reference list—no registration or signup required! Bringing your résumé to the next level might be the key that opens a new occupational door for you. And of course, please check out our catalog for books and materials on job hunting, building new job skills (like computer use, accounting, and more), and more!